**3 WEEKS TO GO** Welcome to the Market Place! Open Friday 21:30 – 01:00; Saturday 16:00 – MIDNIGHT; Sunday 15:00 – 22:00. Welcome to the Market Place, the hub of the festival. This is a space for independent distributors, record labels and pedlars of curiosities to sell their wares, network, and meet our audiences face to face. The marketplace is also where you can find band merchandise, and is the home of various exciting workshop activities and talks over the weekend. The area is equipped with a tearoom serving a selection of epicurean delights, including some cravable cakes, tea and coffee and a can/cocktail bar for those who take their lemon drizzle with a tasty ale. 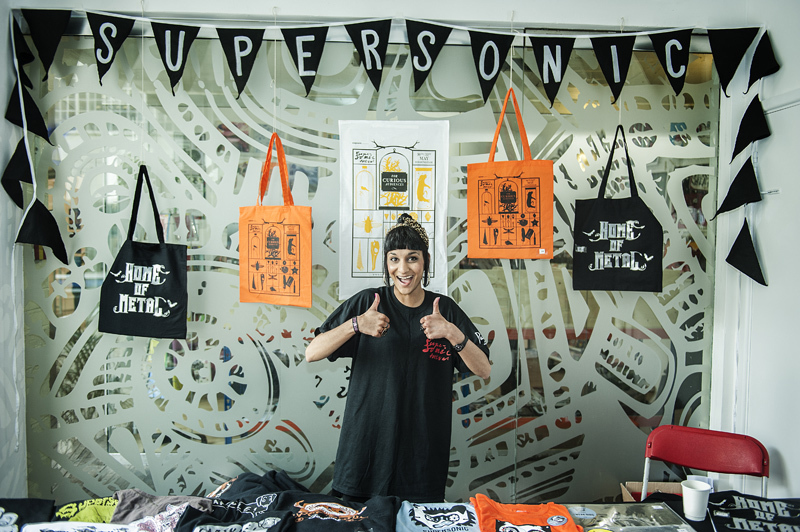 You will no doubt already be stunned by our marvellous lineup of music, art and film – but no Supersonic would be complete without its vibrant Market Place, complete with talks, high-energy DJ sets and extracurricular activities. 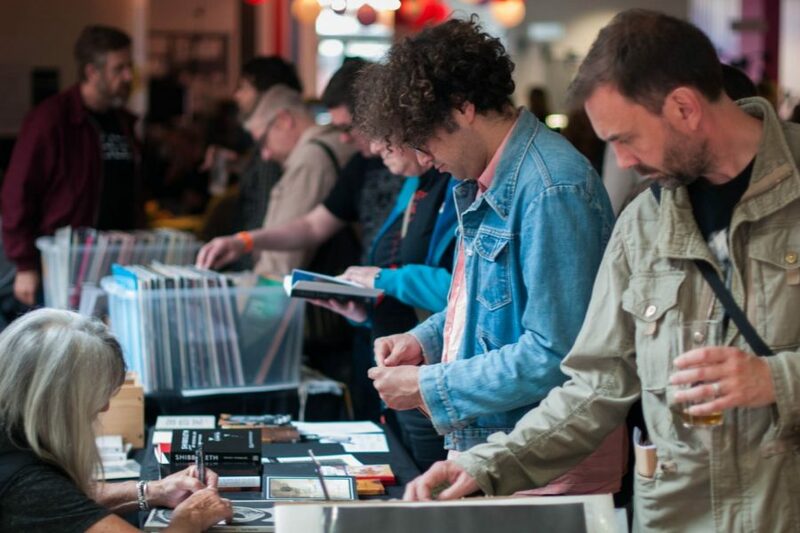 So here’s the lowdown on all the sellers joining us at Supersonic, plus a taste of the wondrous activities you’ll encounter in the Market Place over the course of the weekend. alt.vinyl has been a physical and online store, promoter of live events and a diverse and eclectic record label producing over 70 releases with a roster of artists including lichens, richard dawson, warm digits, zoviet france, winter family, rhodri davies, robedoor, astral social club and many more. these days alt.vinyl concentrates on providing the rarest, collectable and hard to find sonic ephemera on analogue formats. Box Records from Newcastle Upon Tyne has been exploring the UK underground since 2009. Specialising in extrodinary and unformulated music Box Records has championed early releases from the likes of Richard Dawson, Terminal Cheesecake, GNOD, Bong, Lower Slaughter, Casusal Nun, Pigs Pigs Pigs Pigs Pigs Pigs Pigs and more. Birmingham-based record label creating vinyl for a worldwide selection of artists. Boswell’s exact origins are shrouded in mystery, but it is rumoured that he was found as an infant by a tribe of penny-farthing newts beneath the town of Frome in Somerset, U.K. Taking the form of paintings, sculptures, illustrations, visions of both darkness and vibrancy can be seen in the myriad record covers, comic strips, illustrations for the underground press and zines and large-scale paintings and sculptures he has created around the world. They can also be heard echoing through the bass riffs he has played as a member of various bands through the years. Yeovil based arts space founded in 2014. A collaboration between producers Stephen Ives (a.k.a Farmer Glitch) and Zoe Li. Specialising in a range of sonic devices built into discarded found objects. Noise machines and lighting kits to build. Audio releases. One-off pieces and limited-editions from guest artists. A Supersonic regular since 2011, specialising in all things Alternative, Outsiders, Emergent…VINYL! This year the Edgeworld store is offering a Flash Sale! Everything marked down to wholesale price or less. Decades of Alternative/Experimental/interesting DIY and Indie represented here, perfect for the discerning (but financially constrained) Supersonic Vinyl Hound. LPs/12”/7” and maybe a few CDs too. Fill yer boots. God Unknown Records was founded in 2013 by Jason Stoll and has sought to bring together diverse artists to share a 7” single, birthing the God Unknown Records Singles Club. Releases include music from established artists such as Bardo Pond, Xylouris White, Thor Harris, Clinic, Goat, Hey Colossus, Gnod. As well as a growing list from the likes of Sly and the Family Drone, Dead Neanderthals, Tomaga, Woven Skull & Rainbow Grave. Grassi currently lives and makes art in the North East of England. Where collage, drawings and paints set aside the familiar to investigate a developing bridge between the surreal and literal routines embedded within curiousity. I’m an artist living and working in Birmingham. I’ve spent just over a decade creating artwork for bands, promoters and musicians in the form of gig posters, album art and merch. I also sell prints, and recently a book, based on characters and landscapes from my personal work, which is heavily inspired by wildlife, cartoons and psychedelia. Migrant and refugee women working with Craftspace to develop craft skills, confidence and well-being through social enterprise. Shelanu, which means belonging to us, is a developing social enterprise of migrant and refugee women producing high quality craft objects inspired by their new home, the city of Birmingham. They will be selling their Interlocking Stories and Migrating Birds jewellery collections and their Birmingham souvenir range. Sleep Sparrow is the work of Birmingham based, Falmouth graduate, Sophie Chadwick. Influenced by atmospheres found within music, brutalist architecture and modernist design, she explores the interaction between various colours and shapes. Wayside & Woodland Recordings is an artist led record label based in Staffordshire. 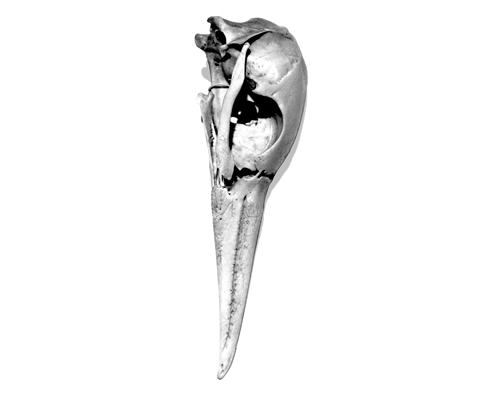 Founded in 2006, by genre-melding experimental artists epic45 (Ben Holton & Rob Glover) as a platform to release work unrestrained by the conventions of a traditional record label structure.